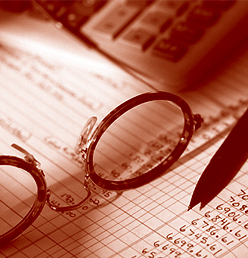 We are a full service accounting firm located in Weymouth, MA. For more than 45 years, we have been providing tax preparation, accounting and bookkeeping services to a wide range of clients, including both businesses and individuals, throughout the greater Boston area. We have developed a reputation for professional excellence through the high quality of services we perform for our clients. 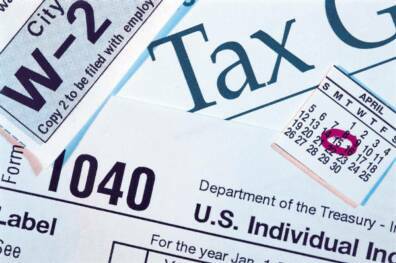 IRS warns of tax scams! Anyone receiving phone calls from someone asserting to be the IRS should know that the IRS does not correspond by phone or email. They will send a letter first. Anyone receiving phone calls from someone asserting to be the IRS should refer to this link for further information.